First week back and ‘character education’ has reared its head again. From conversations with SLT about how to develop it in our students, to a colleague who expressed that a student lacked it and finally to parents on the side of the cricket pitch extolling a batsman who demonstrated it. Everyone has their thoughts and opinions about character and the role that schools have in teaching it. I have my reservations about schools teaching character. 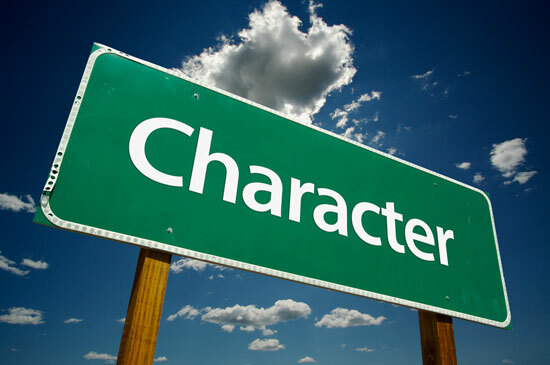 Not that it isn’t important or that we shouldn’t be part of the process of developing character within our students, but what role does school have with character education. There are limitless questions that need to be answered to get this right. What is the purpose of character education? What qualities of character should be promoted? Can we actually teach it? This is where my real reservations stem from. As always in education and specifically within schools, any potentially important and great ideas are boiled down to a manageable check list. The list generally misses the main point of the idea in the the first place, leading to teachers trying to shoehorn ‘character’ into a lesson within maths, or english or PE. Whatever we think about character education I do not think it is a fad. It is here to stay in one way or another. It certainly is a resilient beast. The parent on the side of the cricket match this week asked me a question that I have been mulling over. 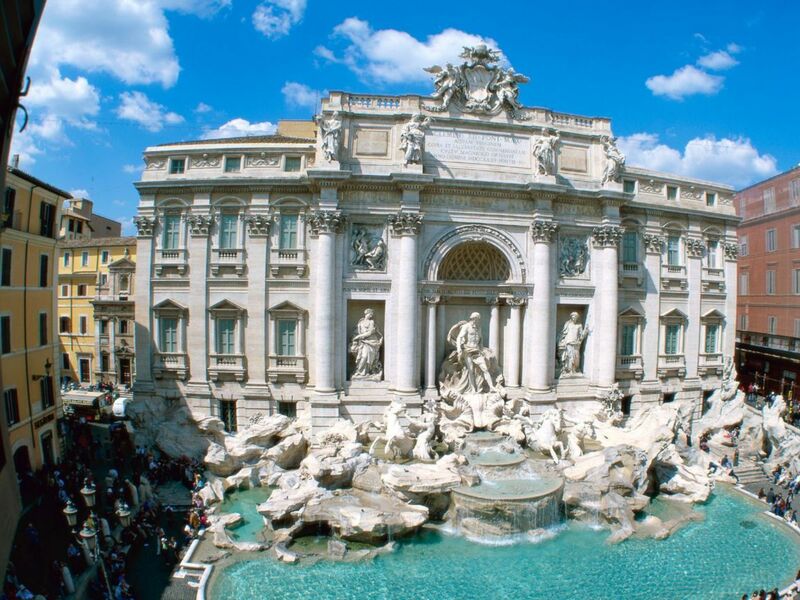 They asked me ‘what is the fundamental fountain of character?’ Where does character come from? Andy Dufresne. ‘I must admit I didn’t think much of Andy first time I laid eyes on him; looked like a stiff breeze would blow him over. That was my first impression of the man.’ This was Red’s assessment of Andy Dufresne, both characters from the film the Shawshank Redemption based on a short story by Stephen King. Andy was wrongfully imprisoned for the murder of his wife and her lover, and sent to Shawshank Prison for life. Through the bleak time of isolation and imprisonment, through beatings both verbal and physical, Andy demonstrates character until his escape. The film looks at how the power of hope is used to develop sheer determination and own sense of worth. It also explores how hope can be a double edge sword, but ultimately decides that hope is a good thing, because once you strip away everything, hope is all you have left. 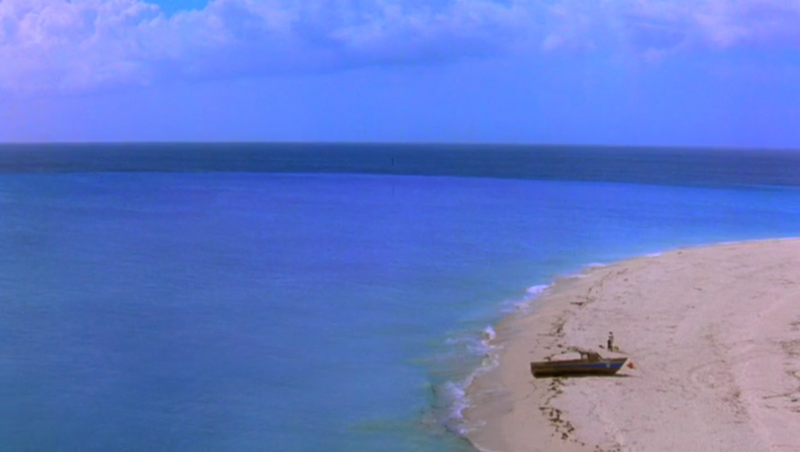 It was because of hope, that knowledge that there is something better, that keeps Andy fighting and leads him to escape prison and end up in Zihuatanejo. Where did Andy develop his character to let him survive? I’m sure it wasn’t through formal character education classes during his schooling. Andy Dufrense is a fictional character, so probably isn’t the best example for me to use to explore the question of where the fountain of character comes from within us. 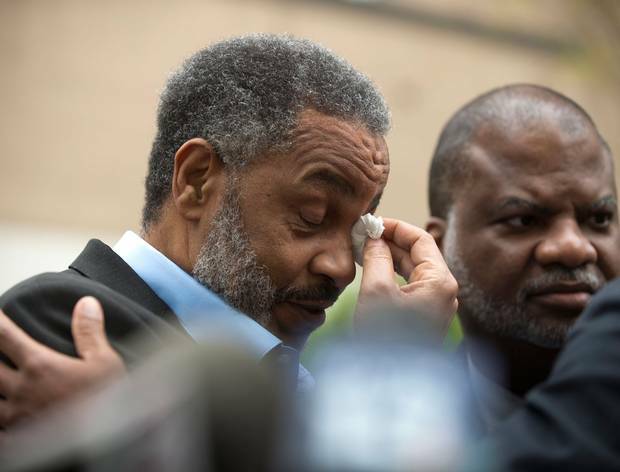 Anthony Ray Hinton, who was released after 28 years wrongful incarnation, is though. Just before Easter, he was released from death row, for the murder of two restaurant owners he did not commit. The likelihood is that he was a victim of racism within the justice system of Alabama, and the fact that he could not afford a ballistics expert that would have cleared him before jail. It wasn’t the fact that he survived 28 years living in isolation in a 5 by 8 cell with the state wanting to kill him that demonstrates this mans remarkable character. It was his reaction on his release. In this interview with Radio 4 he expresses his forgiveness to the people who wronged him. (You should listen to the full 8 minute interview, its one of the most inspirational things I have heard for a long time). He demonstrates love, forgiveness and an understanding of others. Others that have caused him real pain, suffering and wrong. Does his strength of character come from love and understanding? If so are we able to teach that within school? In my first year of teaching I read Man’s Search for Meaning by Victor Frankel a psychologist. Part autobiography and part psychological theory, Victor shares his story of surviving four different death camps, including Auschwitz, from 1942 to 1945. Whilst living through this terrible experience he forms a theory of why some people survived and others didn’t. His observations lead him to believe that those who had survived that awful ordeal had a clear understanding of their purpose in life. This gave their life meaning. 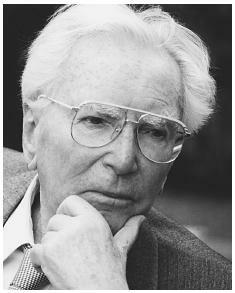 He developed a type of psychotherapy called logotherapy. Logos is a Greek word which denotes ‘meaning’. Through confronting his patients with a meaning towards their life this can contribute to an ability to overcome their problems. That striving to find a meaning in one’s life is the primary motivational force inside a person. Hope. Love. Purpose. Are they they fountain of character or should we be focusing on ‘character lite’ soft skills to make our students better learners and achieve better exam results? Is it hope which makes you to battle through the hard times in the belief that there is something better? Is it love that allows you to understand, to forgive and to forget once you are past those difficult times and to aid moving on to the next part of your life? Is it purpose that gives life meaning and allows this awareness to contribute overcoming our problems and how we respond to them? Where does hope, love and purpose come from and what role does school have in developing them? As teachers we are guides to knowledge but not just knowledge of facts and figures. We can’t explictly teach character but we can provide opportunities enable it and support it. In fact I’m positive we will have an impact on a students character even if we don’t explicitly teach it. As teachers though we can impart knowledge that allows our pupils to explore their fountain of character, but more than that, we can impart knowledge to all our pupils to become more self aware. It is through self-awareness that one can explore character and the choices they might make. However this is cannot solely be a schools responsibility. Without parents and societys help, working with us towards a common goal, we will always struggle to support and develop a child’s character through school alone. A great piece on character education and it’s importance in schools. After researching wellbeing in our school over past 12-18 months + numerous best practice school visits across Aust, Positive schools conferences, working groups, staff days, etc etc innovative schools are responding it appears by prioritising social and emotional learning needs for students by building these needs into whole school academic wellbeing and pastoral care programs. In addition this is necessitating quite a bit of specialist training and professional development for teachers depending on their roles in their schools programs. A lot of this is in response to increasing issues around mental health in our society but I have witnessed many positives in this movement that in part will assist the issue you raise about the place and priority of character education in a busy school curriculum. Great reflection. Thanks for sharing.